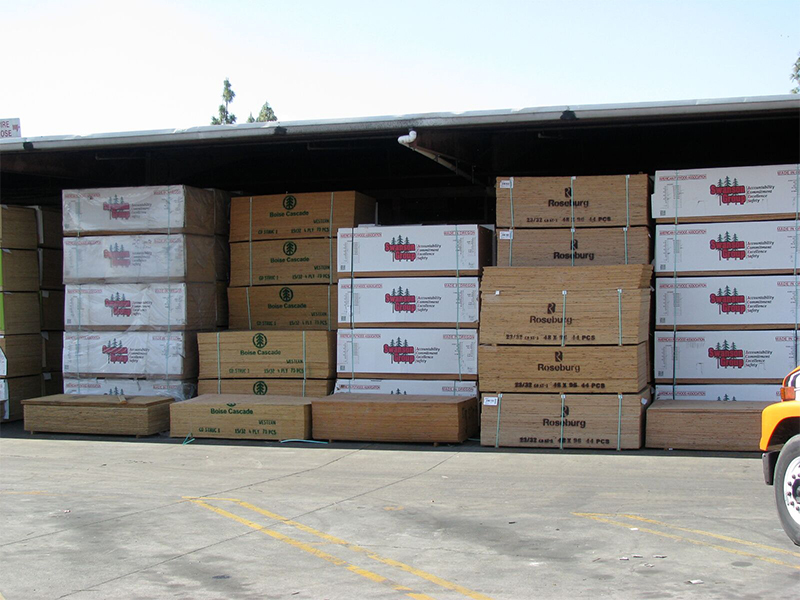 We’re a leading supplier of lumber and building products in the Southern California area, and ship our products statewide. 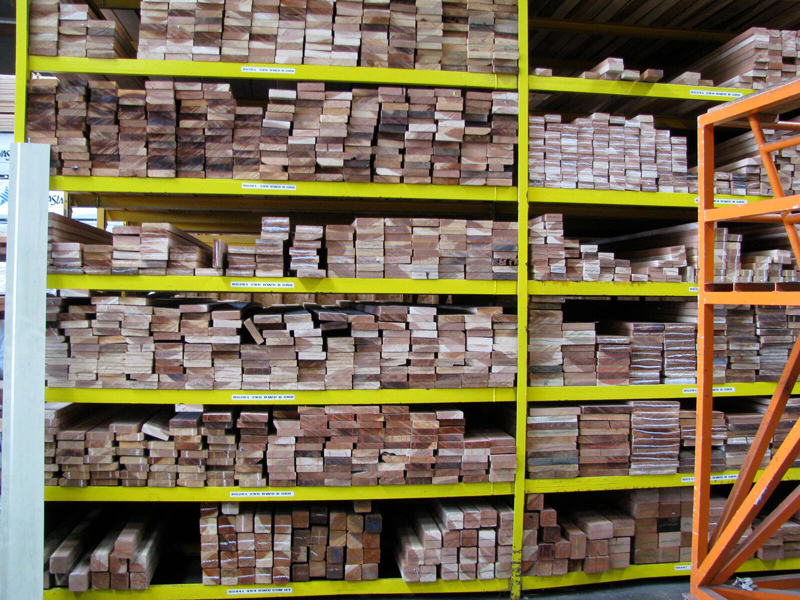 Our large lumber yard in Baldwin Park includes two 100,000 square-foot warehouses, with a huge selection of types of wood, in large dimensions needed by developers and contractors. 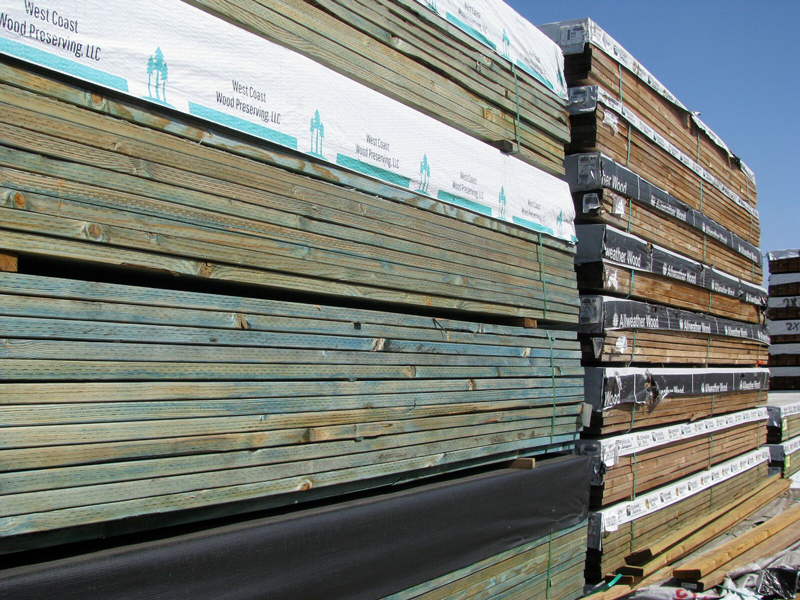 We have a large selection of pressure treated lumber in stock. Pressure treated posts and beams, marine plywood. 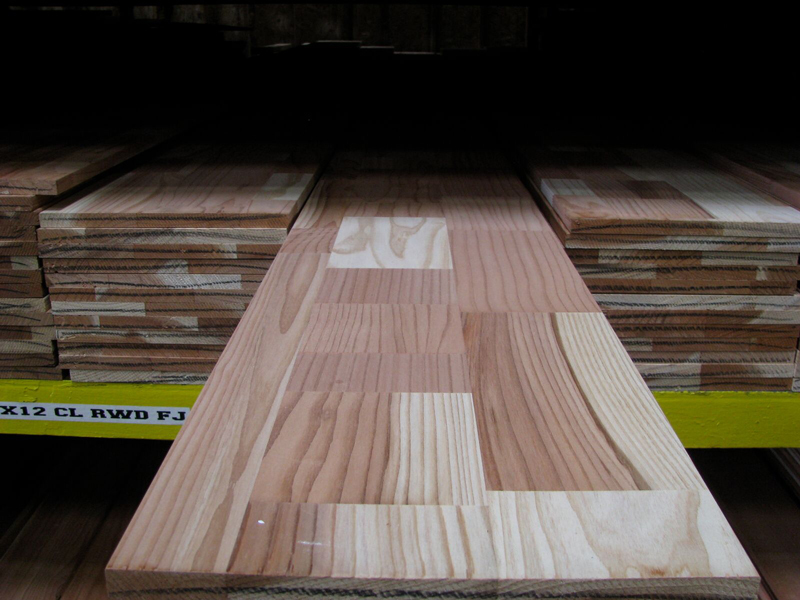 Our huge selection of lumber in our two warehouses include a wide variety of plywood sheet goods, in various thicknesses and sizes. We also stock many wood beams including large dimensional lumber and engineered beams from quality manufacturers.